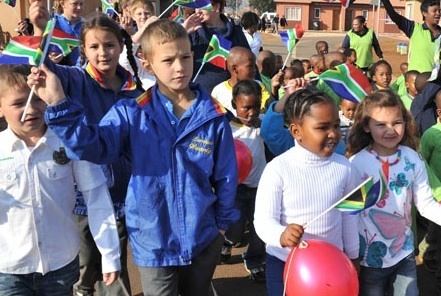 South Africa has 12 public holidays per year, more than most other countries around the world. Some of these holidays are celebrated in many countries worldwide such as 1 January, New Year’s Day’ and 1 May, ‘Worker’s Day’. Various religious holidays of the different faiths are celebrated in South Africa as well, however, only the Christian holidays, Christmas and Easter, are recognised as 'official' holidays. Be advised that, when a holiday falls on a Sunday, the following Monday becomes a public holiday. On these days, the Sunday shopping hours usually apply, except for Christmas and Easter when most shops will be closed. Did you know, that the 1 May ‘Workers Day’ is celebrated in over 80 countries world-wide (although in some countries it is called Labour Day). Internationally, Workers’ Day is based on the industrial struggle for an eight hour week. In South Africa Workers’ Day became official in 1994 when the government recognised the role played by workers. This is the day when the achievements of labour movements are remembered and ensure that future plans continue to entrench equality in labour rights. Many countries vary the leave which employees are entitled to depending on the number of years they have been working. If you lived in Seoul, Korea, you wold work an average of 48 hours a week and in Hong Kong an average of 45 hours. If you lived in Paris then you would work 35 hours a week. 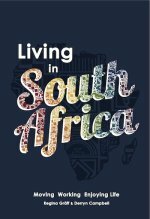 Do you need more insights and information about South Africa? This post was shared by Derryn Campbell on the SMILE 90.4fm Thursday breakfast show with Bobby Brown and Tracey Lange. For more weekly Awesome South Africa discussions tune into SMILE 90.4 fm every Thursday morning at 7.10am. or click on the following link to listen via live streaming. Image Credits: Shutterstock.com, Mediaclub South Africa, South Africa Tourism and own.